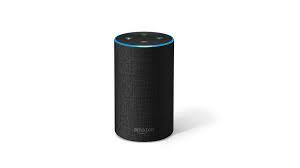 UU A Way Of Life: Ask Alexa - Holy ones among us? Ask Alexa - Holy ones among us? Alexa: Are there holy people among us? Yes, but it takes certain eyes to see them, certain ears to hear them, and a certain smell to smell them, and a certain touch to feel them.